Primary Residential Mortgage, Inc. has helped over 200,000 borrowers fulfill their dream of home ownership and is one of the leading and most established residential mortgage lenders in the US with over 280 local branches. After the financial crisis, PRMI had to change their company structure to be leaner. This created morale issues, customer delivery problems, loss of key leaders, disengaged employees, and a drop in net promoter scores. As a people-focused company that once prided itself on customer experience, they knew it was time to get back on track with their mission, vision and values. For Dave, the RSL program allowed PRMI to develop a culture that started with the leadership and executive team and trickled down to mid-level managers, customers, and every single employee on their team. 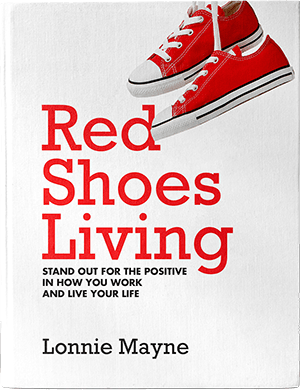 Now Joe says the PRMI team’s go-to question whenever a crisis comes up is: “How can we Red Shoes this?” This gives everyone a chance to pause, breathe, and work together to make the most of every situation.